Learn how to use yearbooks as sources for genealogical information, for insights into personalities, and for historical and social context. Jeanne Larzalere Bloom, CG® is a full-time professional researcher with over fifteen (15) years of experience. She specializes in forensic genealogy, problem solving, multi-generational family histories, Chicago and Cook County research. Jeanne researched the Chicago ancestry for many episodes of the television series, Who Do You Think You Are? and appeared in the Jason Sudeikis and Julie Bowen episodes. Jeanne lectures frequently at conferences, workshops, and institutes and writes articles for scholarly journals and society publications. She holds a Bachelor of Arts [History] from the University of Illinois at Chicago and a second-year certificate from the University of Chicago's publishing program. 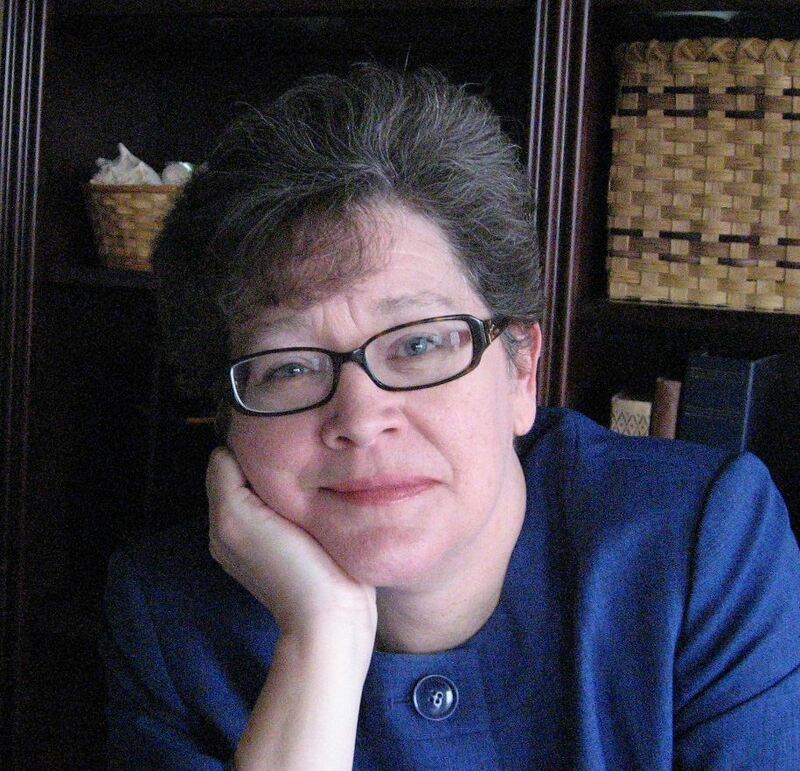 She is a trustee and a former president of the Board for Certification of Genealogists. The words Certified Genealogist and CG are registered trademarks of the Board for Certification of Genealogists, used under license by board certificants after periodic evaluation, and the board name is registered in the U.S. Patent & Trademark Office.